1. Q: How long have you been in hydraulic piston rod business? 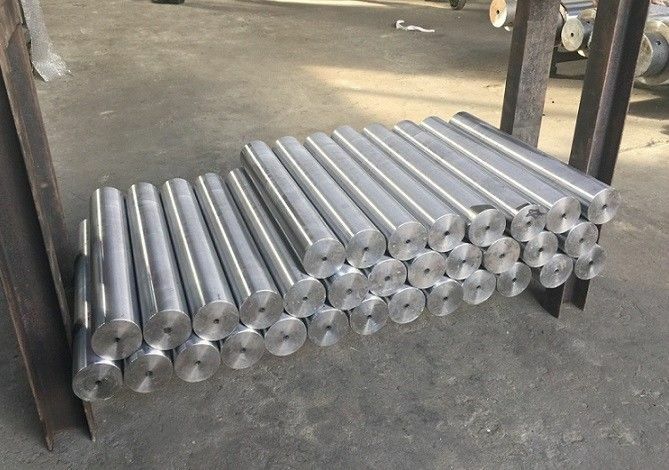 A: Our factory has been in hydraulic piston rod for more than 16 years, we have experience in the production of hydraulic piston rod. 2. Q:Have you been exported to oversea? 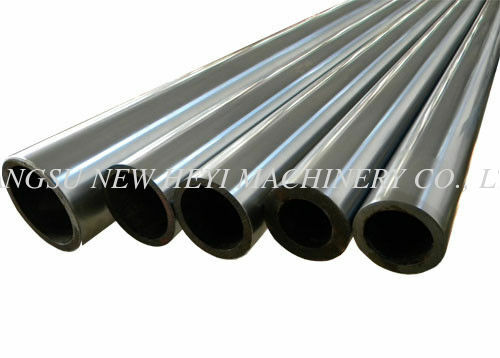 A:Our hydraulic cylinder has been exported to USA, India, Austria,Australian and many other countries.